Parents and Swimmers: Please continue to check your email for updates. ImPACT testing-Wednesday and Thursday (Nov 5th and 6th). Swimmers, meet your coach outside the gym at 4:55. Any current 9th grader who has not taken the test yet for the 2014-2015 school year regardless of what previous school year you may have already taken it; and those that have NOT taken the test at their respective high school must report for this testing. There will be no other test dates/times offered prior to the first day of practices. Physical forms must be turned into your school’s main office or the Athletic Training Room no later than Wednesday, November 12, 2014. Central Dauphin School District Interscholastic Athletics Emergency Card for Athletes. All items are mandatory; there are no exceptions made to the paperwork that must be completed in order for your child to participate in high school sports. First day of practice (try-outs) November 17, 2014. 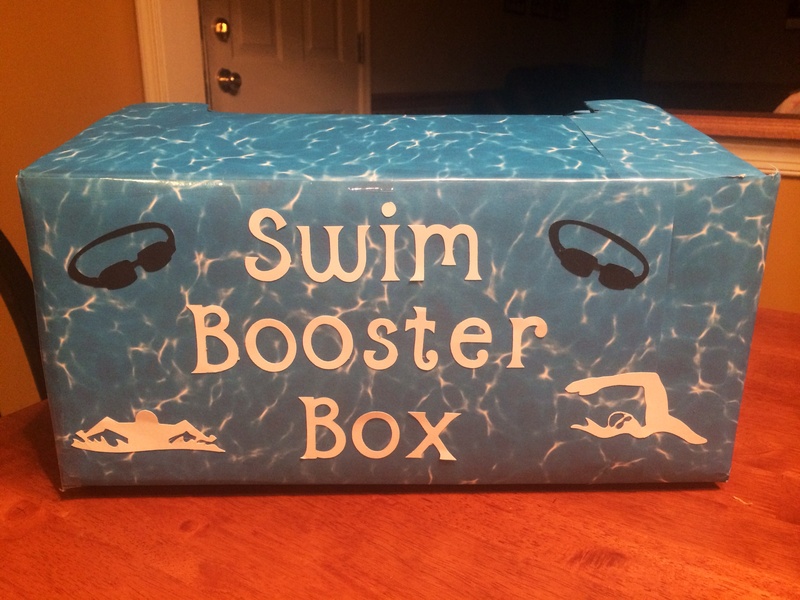 Swimmers will be notified where to report.